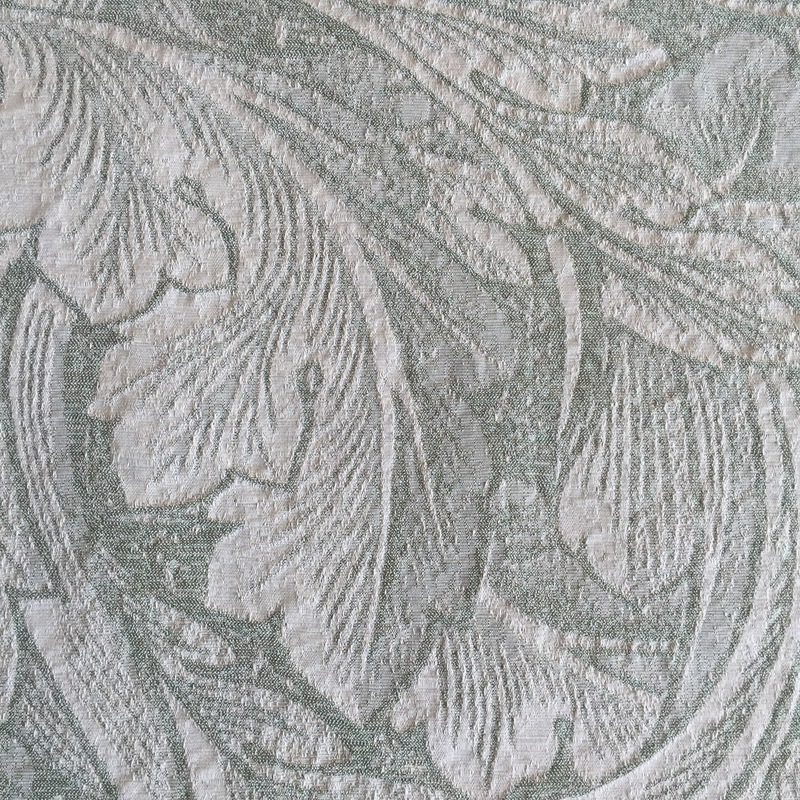 Dithered Leaves is a Reversible Damask pattern. It’s woven with exceptional yarns made from Mercerized Egyptian Giza cotton. This crisp, lightweight, dimensional fabric is now offered as a fringed throw. Foliage. 56” x 72”, 100% Cotton.